We survived the CRAQ Barn! Best annual party? The CRAQ Barn Summer Jam! Wow what a good time. CRAQ stands for Carman Road Artist Quarters and these folks know how to entertain! It was an outdoor wonder-filled art and music fest the way it should be done. 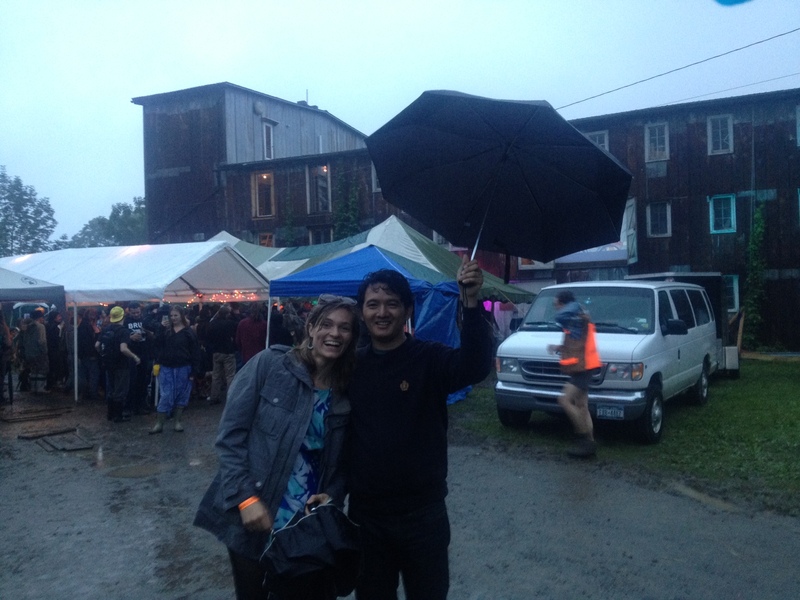 Not even the rain, which pretty much continued throughout the entire weekend, could dampen the good vibes. Before and after our set, we caught some great music by Richie Stearns (hands down my all time fav banjo player) and Big Mean Sound Machine (groovy grooveness dancin times). We played in the second stage, which was an eclectic barn decorated from the floor to the ceiling with all sorts of artwork. We love everyone who came and rocked out with us, thank you all! After our set, we got down with Big Mean Sound Machine!